Everyday life with your family is special and deserves time and attention. 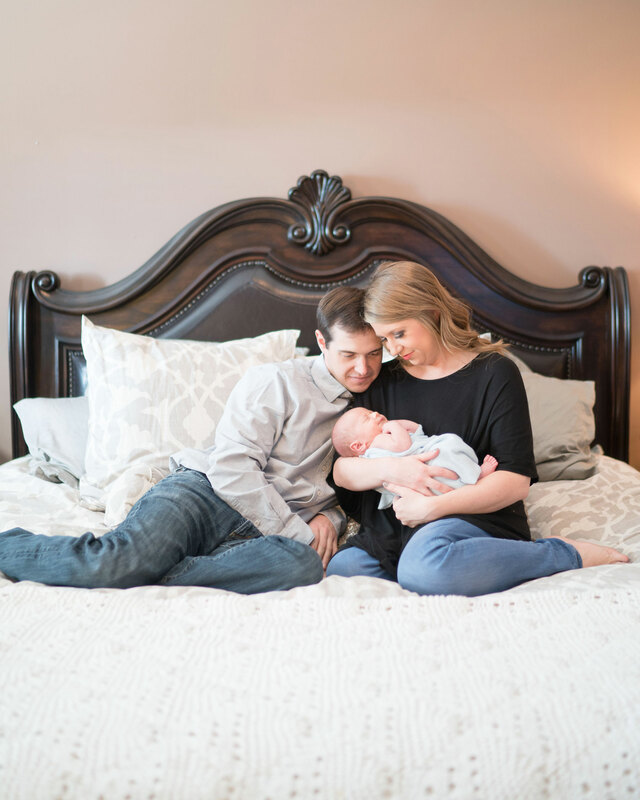 Our lifestyle photography sessions are a perfect way to capture the warmth and beauty of your family in a natural, unstaged way. Our lifestyle photography philosophy centers on that moments spent with your family are more memorable and important than formal, staged family photos. Instead of asking your family to sit still and dress up in clothes they’d never normally wear, our lifestyle photography sessions take place in your home doing the regular, every day things you do with your family. We love doing sessions of families playing together, laughing and spending time enjoying each other’s company. Our lifestyle sessions are an affordable and easy way to make everyday life with your family special and remember the small moments that matter in family life. Lifestyle Session – We photography you and your family in everyday life, unstaged and natural to truly capture the warmth and uniqueness of your family. Lifestyle sessions are typically taken around 2-3 in an afternoon, when the light is often best inside your home. Online Gallery – We give you access to an online gallery where you can view all the photos from your lifestyle session and order prints to share with your family or decorate your home.